New course design for 2017! 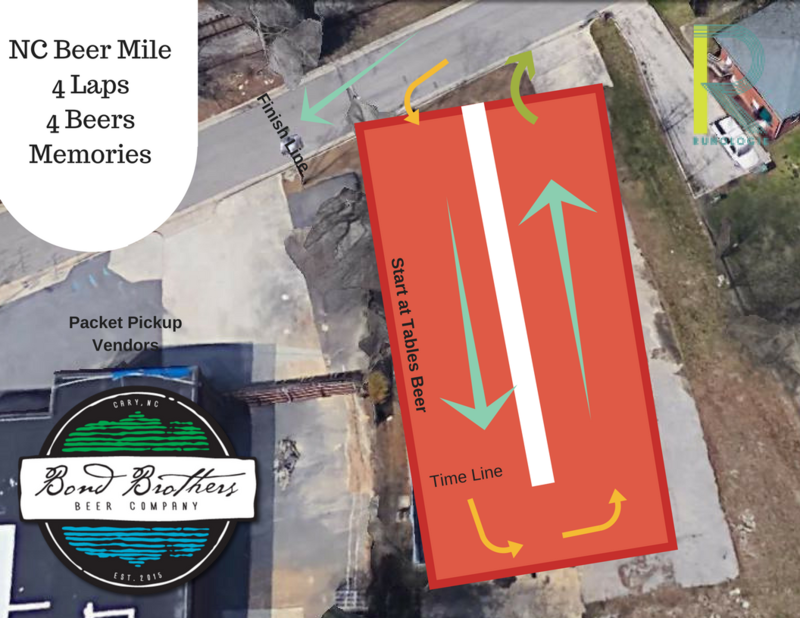 The transition area will be in the parking lot next to Bond Brothers. You will start at the tables then run toward the Time Line then quick u turn then out of the transition area taking a right on E Cedar Street then u turn back to the transition area to the tables then drink a beer. Complete this 4 times and on the final lap go straight to the finish line. The course will follow a counterclockwise flow with all participants going an equal distance for each lap. More directions will be given the event day!